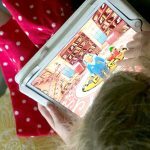 Giada’s Italy New Cookbook and Prize Package Giveaway! 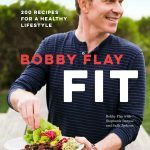 Start this Year off on the Healthier Side – Bobby Flay Fit Cookbook and Giveaway! 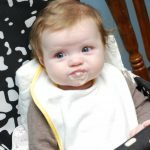 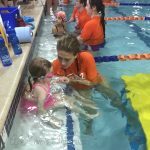 Give the Gift of Year Round Swimming This Year with Goldfish Swim School & Giveaway!